Details 2014 Toyota Corolla LE. 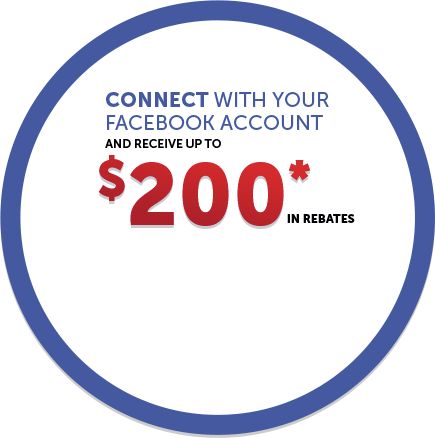 Click here for more information on the Toyota Certified Program. A Carfax report allows to create a climate of trust and transparency between buyer and seller of a pre-owned vehicle clarifying questions about the history of the vehicle. * While every reasonable effort is made to ensure the accuracy of this information, we are not responsible for any errors or omissions contained on these pages. Please verify any information in question with a Kingston Toyota sales representative. Information being displayed may not match the exact vehicle being displayed. * * Advertised price includes a $495 Registration fee, $60 carfax and $10 OMVIC fee. HST and licensing extra. 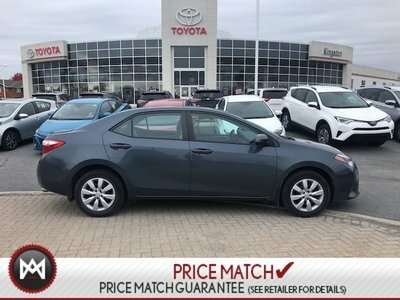 2013 Toyota Corolla Super LOW Kilometers,Clean Carfax!